I know, I know. The number one item on my wishlist in my previous entry is a Filed! planner. Well, I did get my planner.. only it wasn’t from Filed. Needless to say, I think it was even better than Filed’s planner. Surprise, surprise! 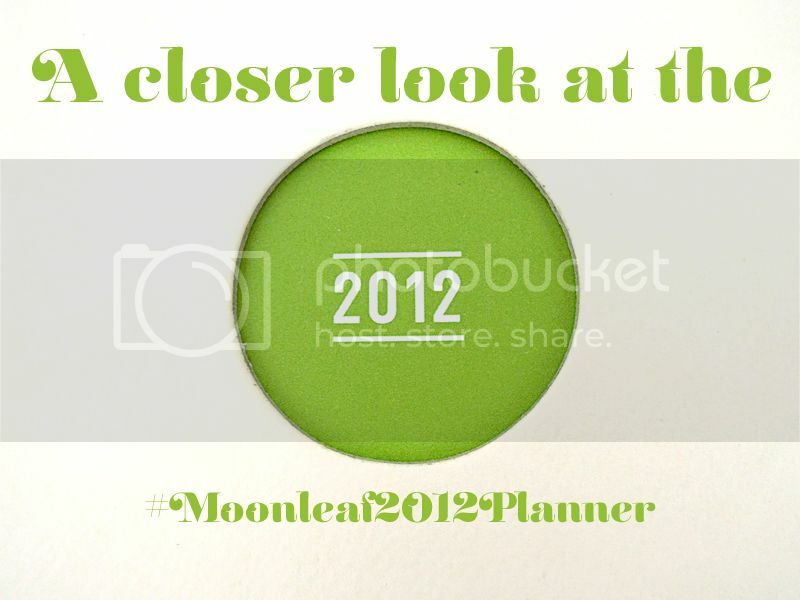 The moment I heard of this “Moonleaf 2012 planner” around Twitter, I decided to check it out. As soon as I laid my eyes on it, I had to get one of them ASAP. 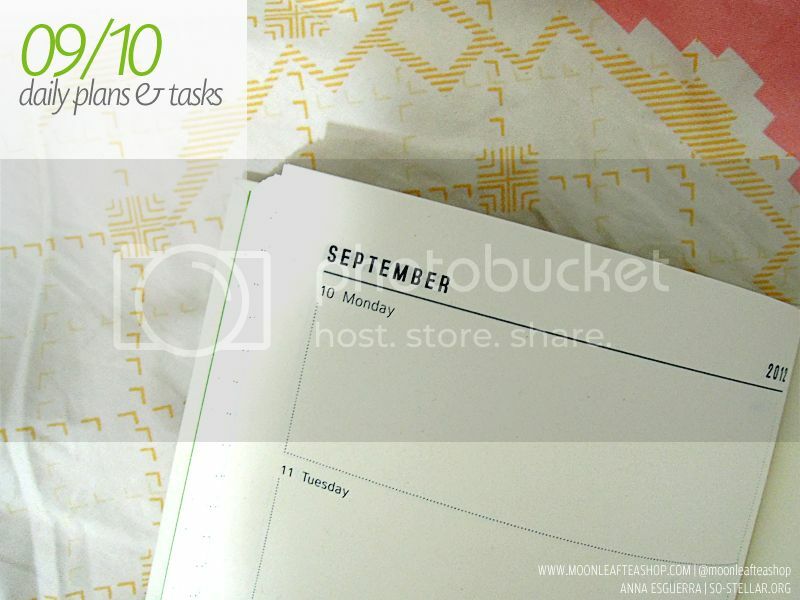 There are days when I wish I had gotten Filed’s planner too, but what’s the use of having two planners especially if you’re not even sure if you’re able to fill it up with notes when the year begins. 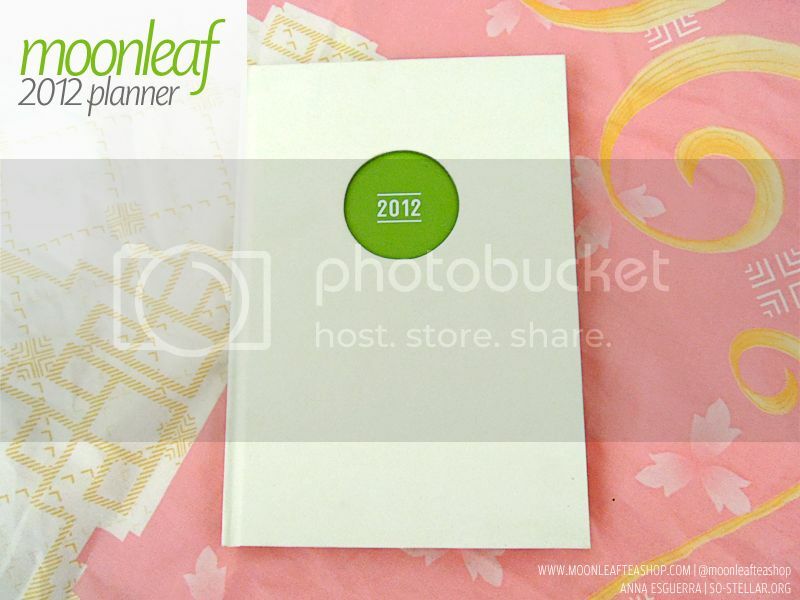 The best part is that the Moonleaf 2012 planner only costs PHP 300! 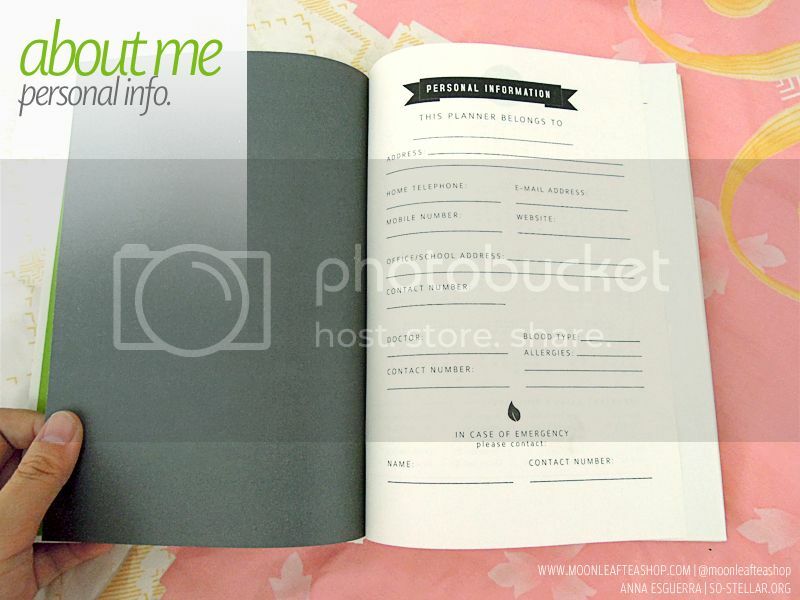 There’s a black planner that’s a limited edition that sells a little above the original price, approximately PHP 450. I was going to get that too, out of impulse, but luckily there weren’t any stocks during my time of visit. It simply means that it’s not meant to be mine.. hehe. Anyway, I decided to spoil y’all with the contents of the lovely planner. Do check out the photos after the jump! Just in case you’re curious and an OC like me, here’s how the planner looks right off the bat (with the packaging still intact and all): Instagram post of the planner. It’s simple, straight to the point but the details are finely put out from the font of choice, to its spacing, etc. First pages of the planner..
Fast forward to the part where you will see the day entry view and cover page for every month..
My space on my day. Last pages of the planner….. I like that they printed the menu right on the planner. Normally I’d feel forced having to look at this but the design approach makes you think otherwise. It’s an interesting read, actually. 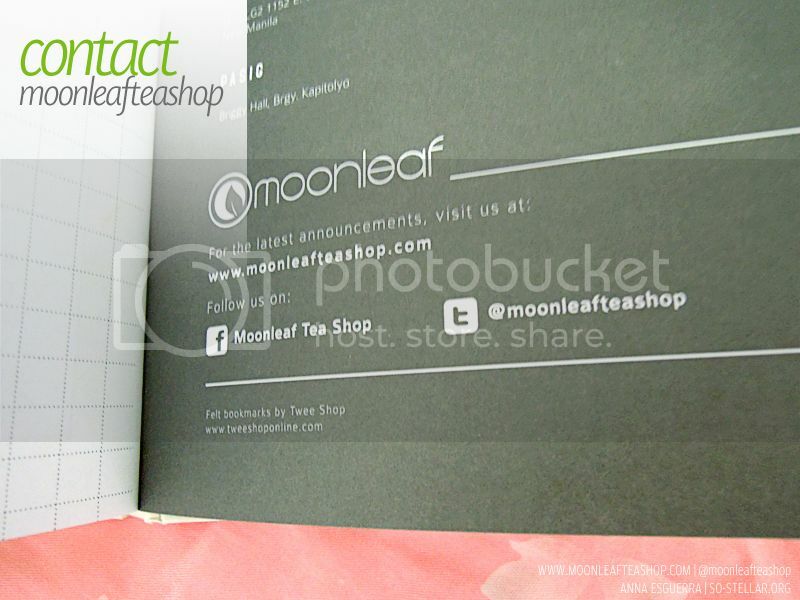 At least I won’t be lost next time I drop by a Moonleaf branch; I would know what to order by then! 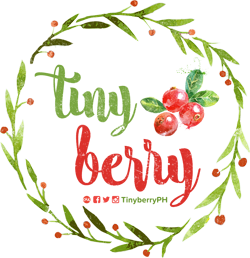 Hoping their branches will expand more throughout the year in 2012 and a branch will open up around our area so I can take advantage of these coupons. If I can’t use them, I can always give them to a friend who’s more of a milk tea addict than me. 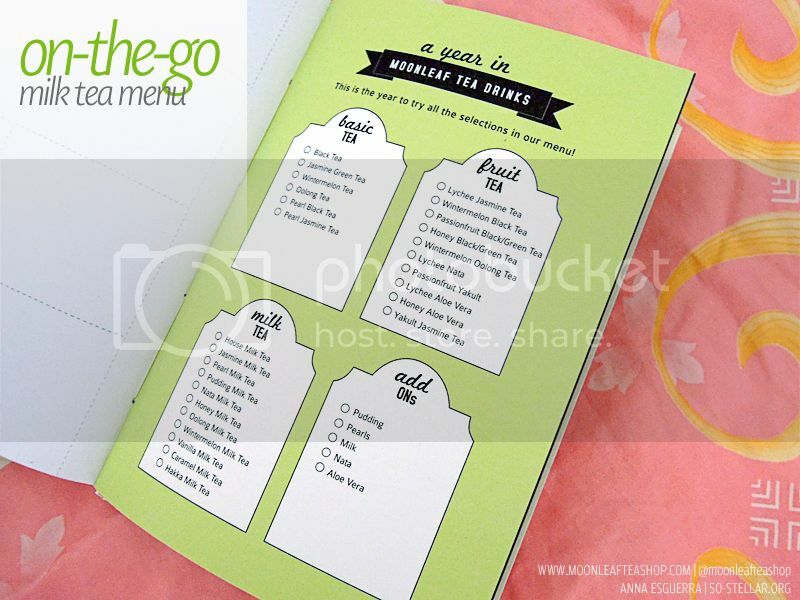 Of course the last page has to contain information about the tea shop.. and how to contact them! 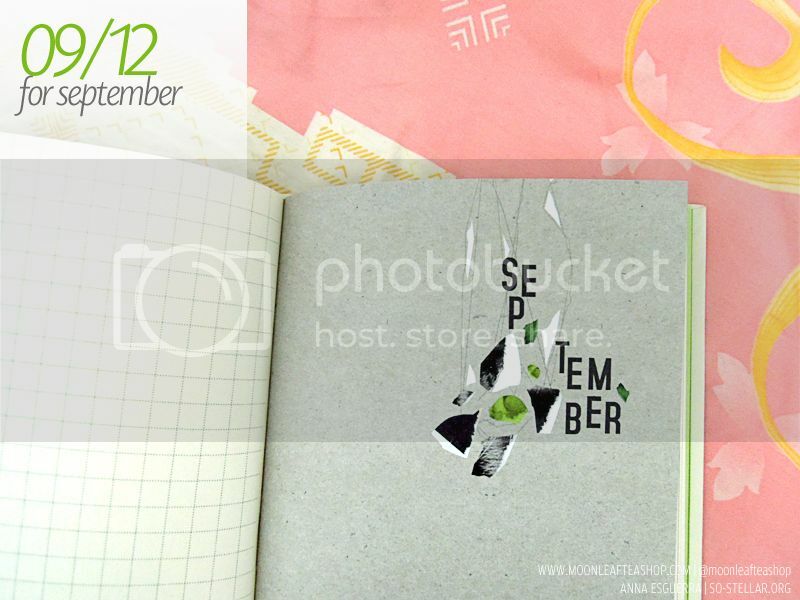 So that ends my picspam of the Moonleaf 2012 planner! I just love everything about it: the minimalist design, the chosen color palette, the concept, the style, fonts used, overall design, the space alloted for the user to write on is plus points too! I have to mention that the paper they used for the planner is nice too, it feels like the type of paper you’d normally see in paperback books. Bongga, right??? I love love love the fact that this design focused mainly on typography. I’ve always thought that by only using the type element, you can create functional designs. I think that was the objective of this project, happy to say they achieved it. Power to the type!! 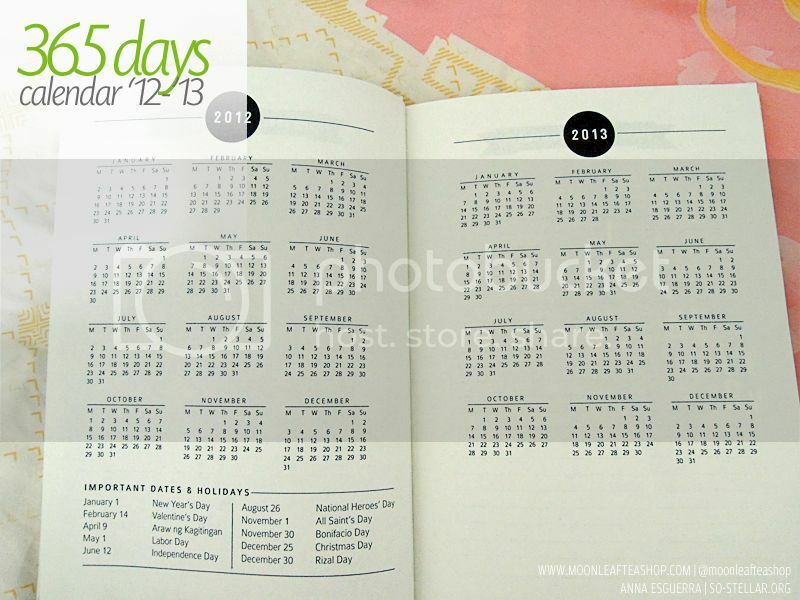 Also, I heard that a Benildean designed this planner! YAY!!!! 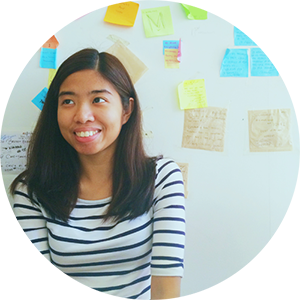 It was designed by none other than the Justine Espinueva! She was my seatmate during our graduation, lol. Cheers for her!! MMA Benildeans FTW! OKAY. 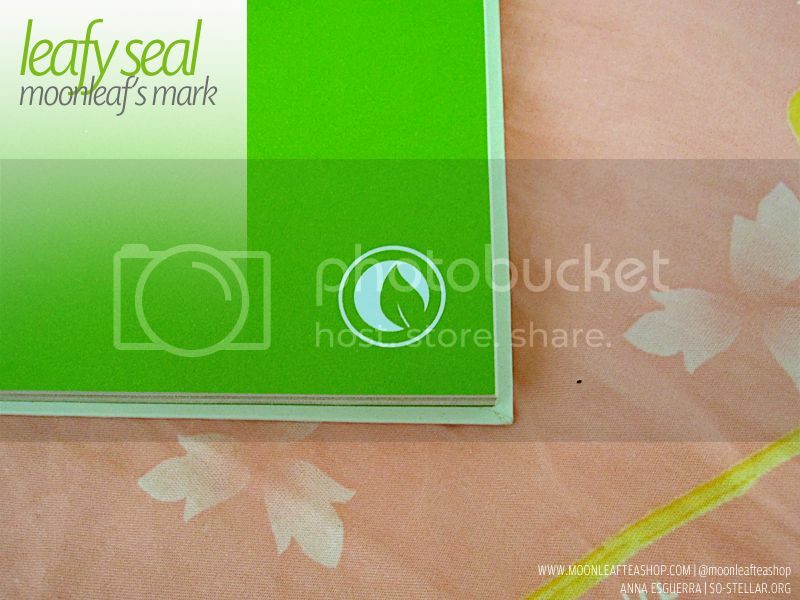 I am gushing too much about this planner already. I have to put a stop to it, hahaha! Infairness, I braved the busy streets of Taft Avenue one Wednesday afternoon from my place just to go to their branch and buy a planner. I had other plans that day, and most were even canceled because of time restrictions. 😞 I was supposed to meet with person A and person B but it didn’t happen. 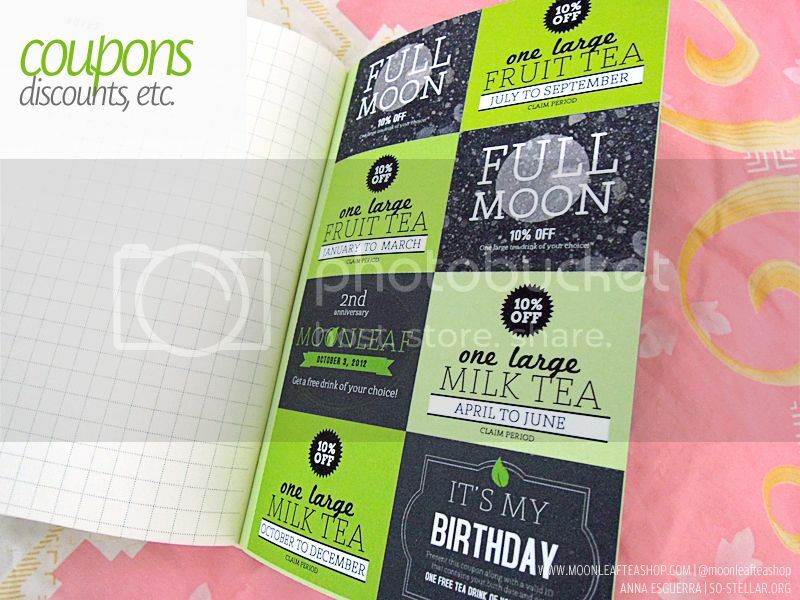 BTW, I got my Moonleaf planner at their HP Village Square branch! It’s one of the branches that’s close to Taft Avenue, so in a few months I’d expect this place to be a regular hotspot for DLSU, CSB, SSC, and other Taft Ave. students. HP Village Square is located close to Harrison Plaza, inside another building called.. Village Square, pretty easy to spot. For comparison, here’s my current planner (which turned out more to be a jot-down of things that happened, really) and my 2012 planner. Hello! Checking my blogroll friends. Merry Merry Christmas po, napadaan lang ako. 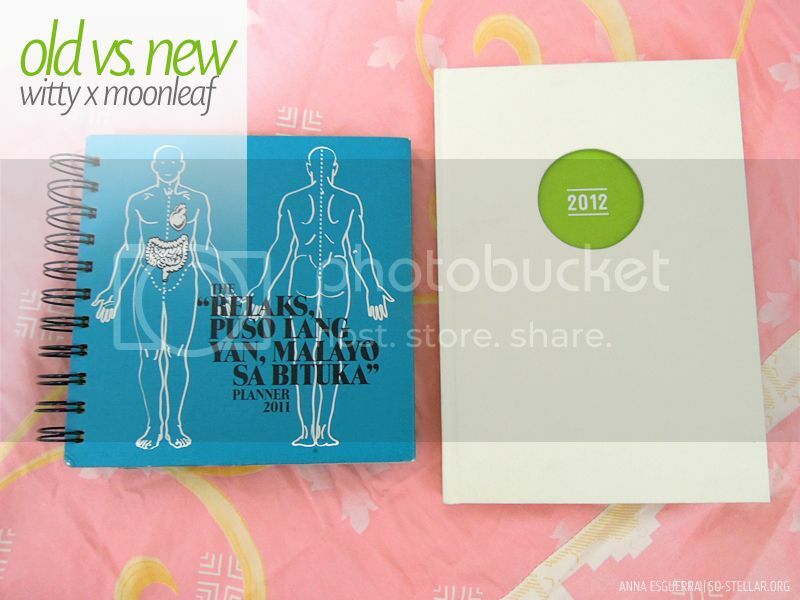 I like the design of the Moonleaf planner as well. This is actually the first time I’m seeing this planner. Thanks to your blog post 😊 For the minimalist design, I’d choose the white as well. Merry Christmas, Anna! Hope you’re feeling much better!